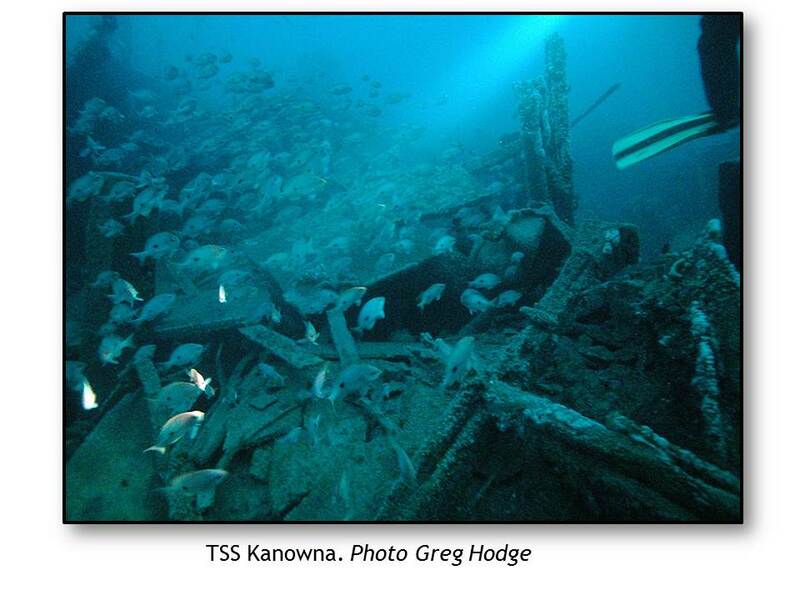 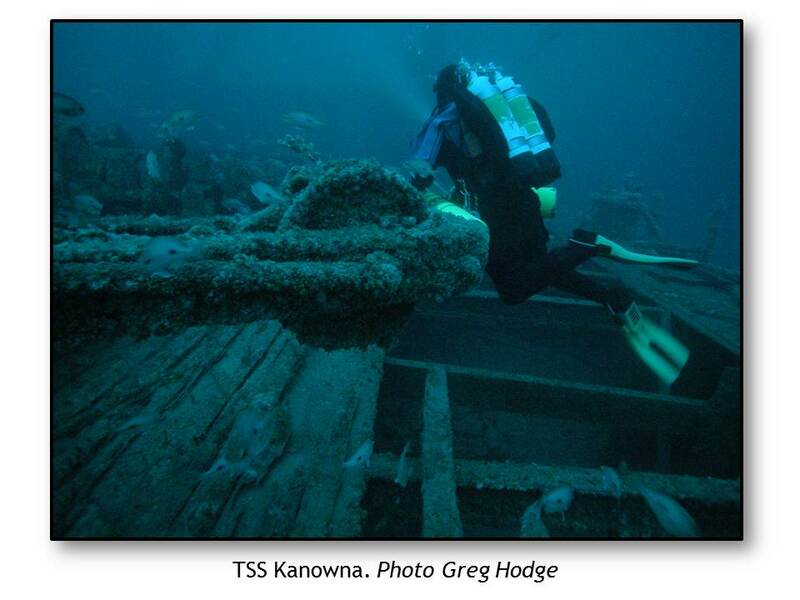 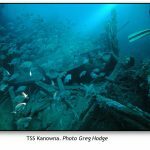 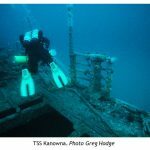 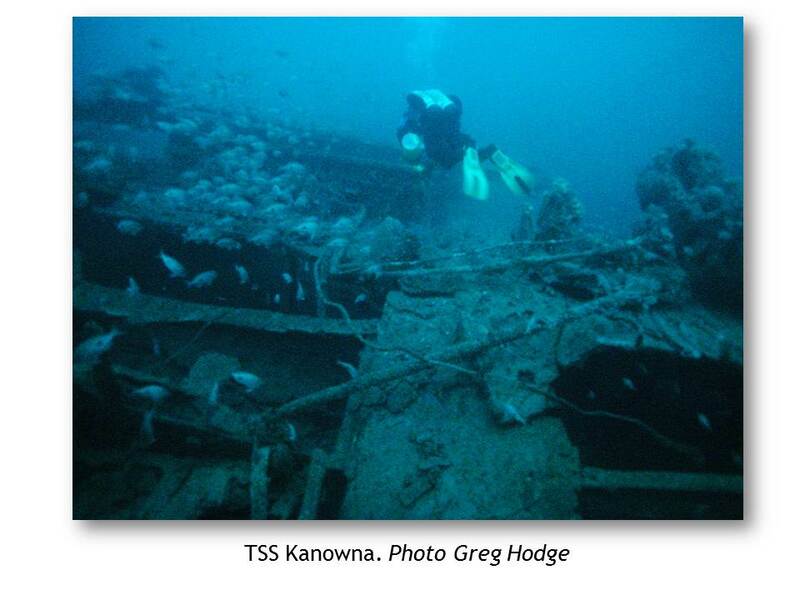 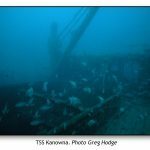 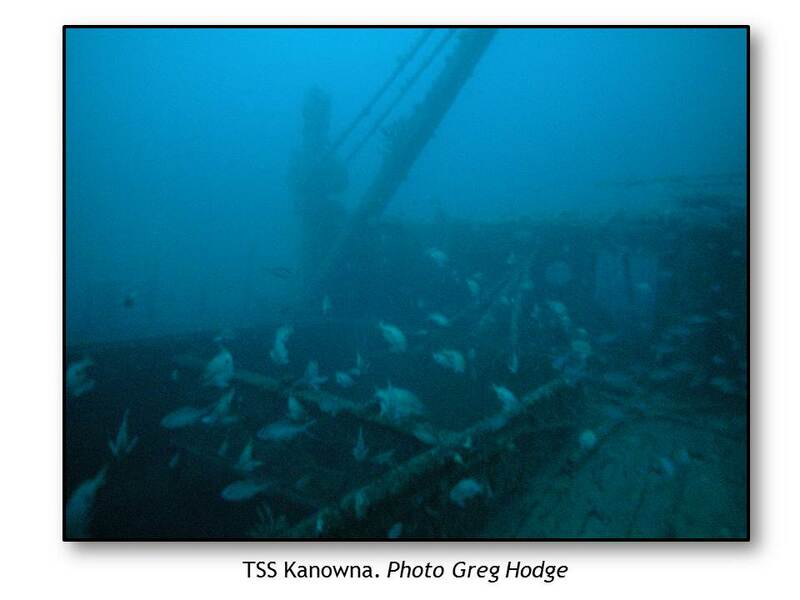 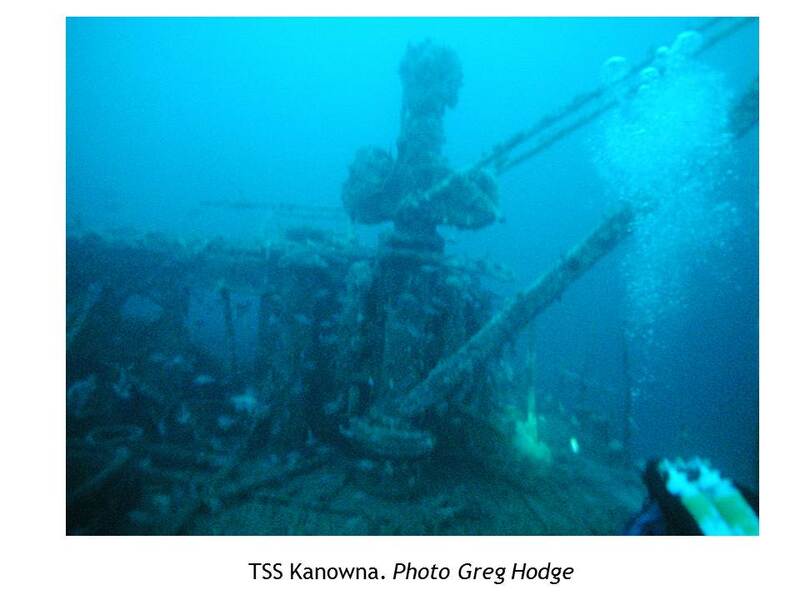 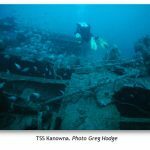 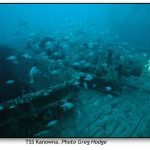 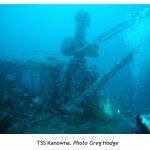 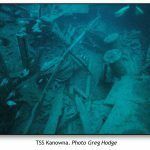 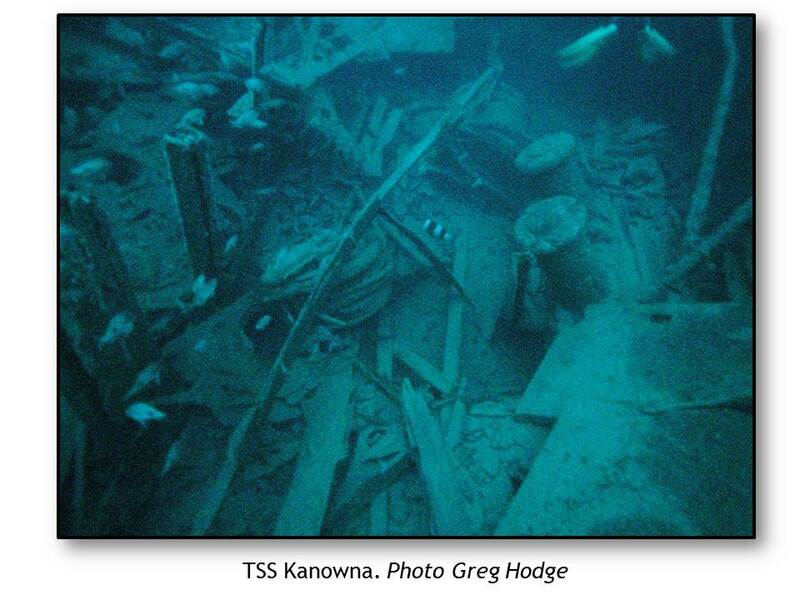 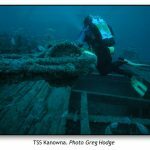 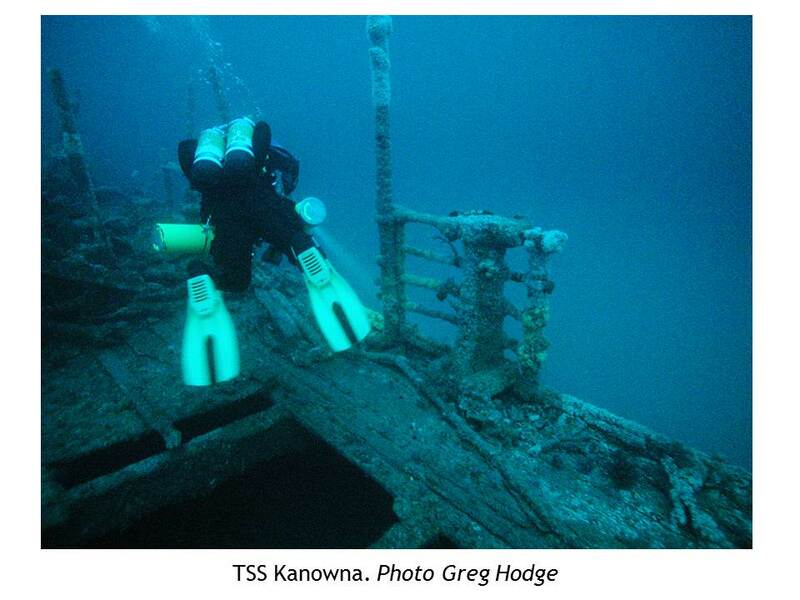 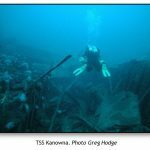 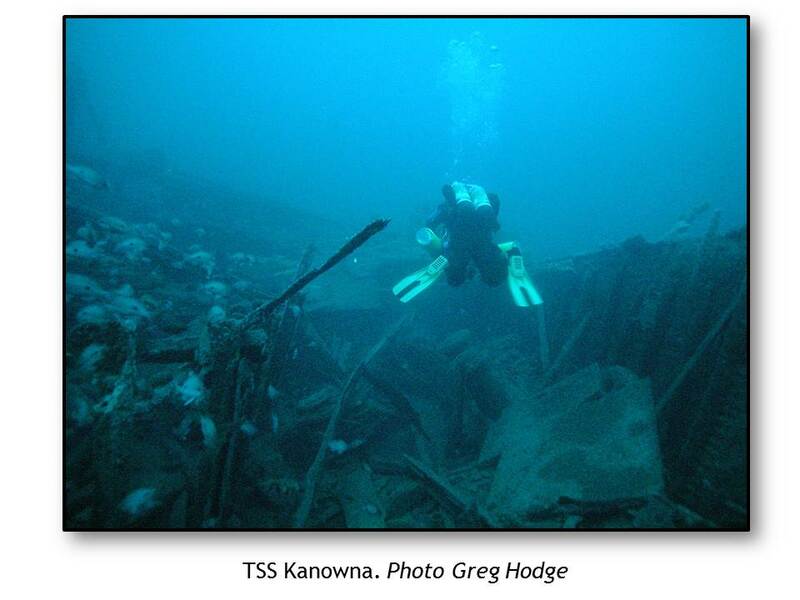 Project Objective: To locate, positively identify and report on the TSS Kanowna. 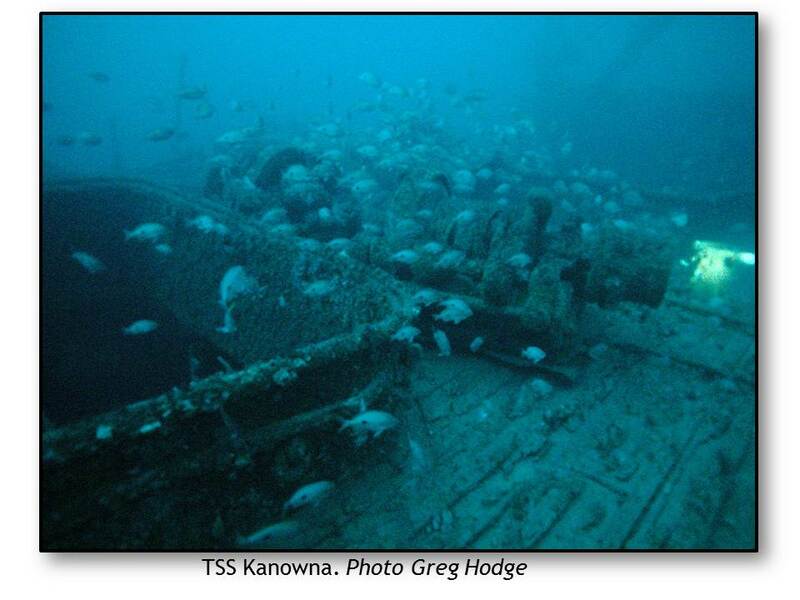 Ship History: W. Denny and Brothers of Dumbarton Scotland built the 6,993-ton twin screw TSS Kanowna in 1902. 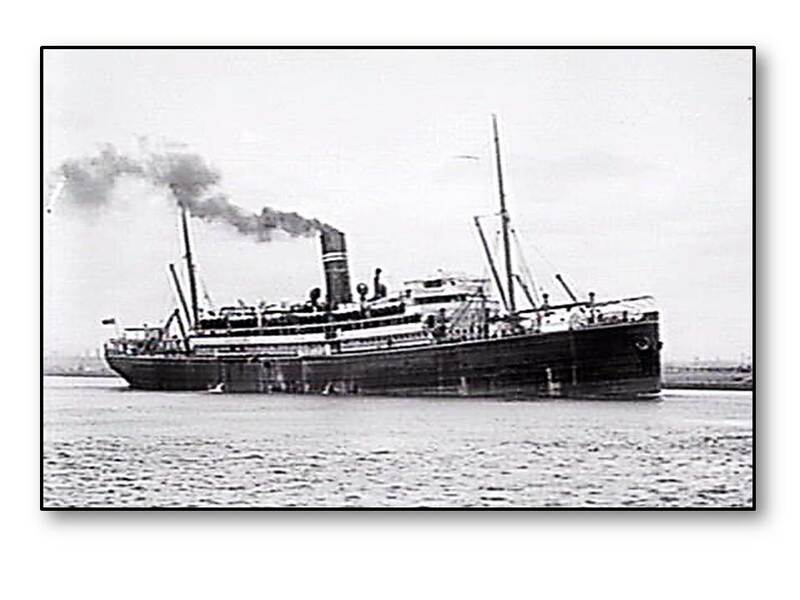 The ship was owned and operated by the Australian United Steam Navigation Company on the Fremantle-Sydney route. 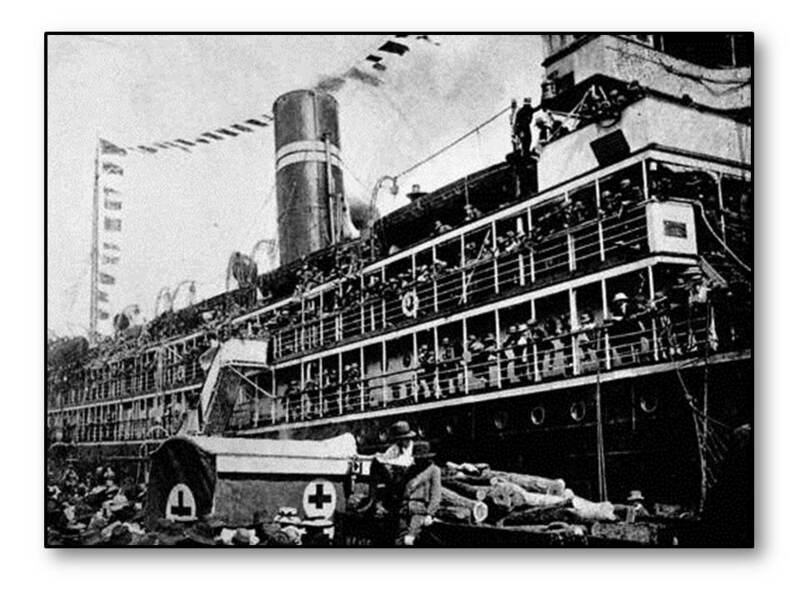 The ship was requisitioned as a troop transport on 8 August 1914 and embarked troops for New Guinea. 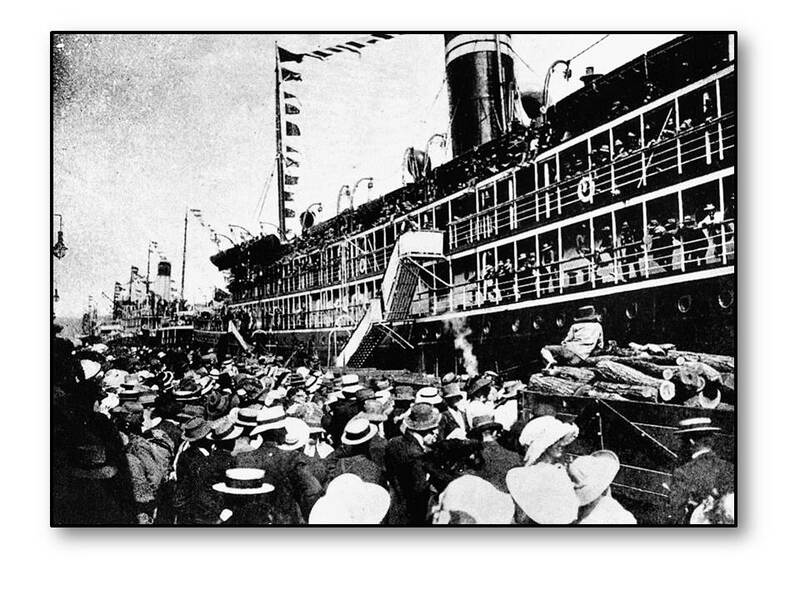 Commonwealth control ended 21 August 1914. 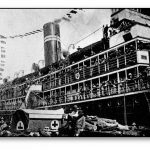 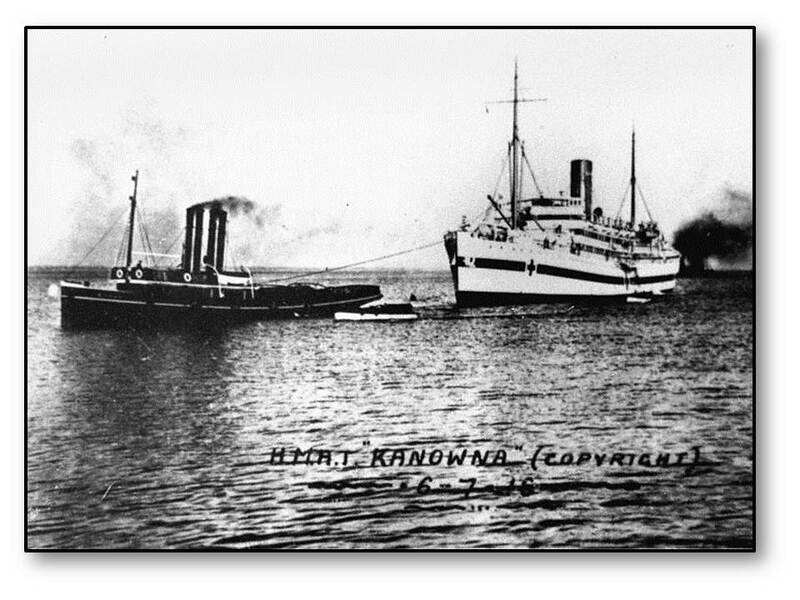 The TSS Kanowna was requisitioned again 1 June 1915 and proceeded to England where she was converted to a hospital ship with accommodation for 452 patients. 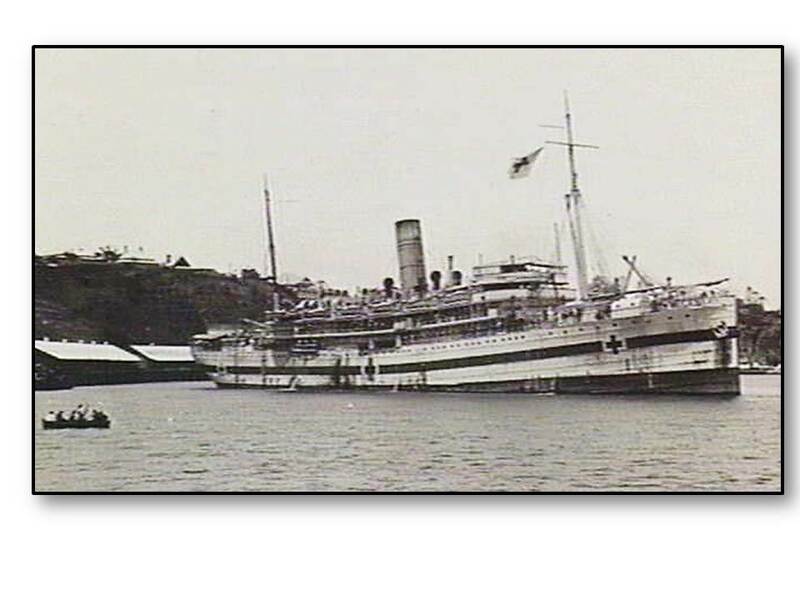 For the next three years she transported sick and wounded between England and Australia as HMAS KANOWNA. 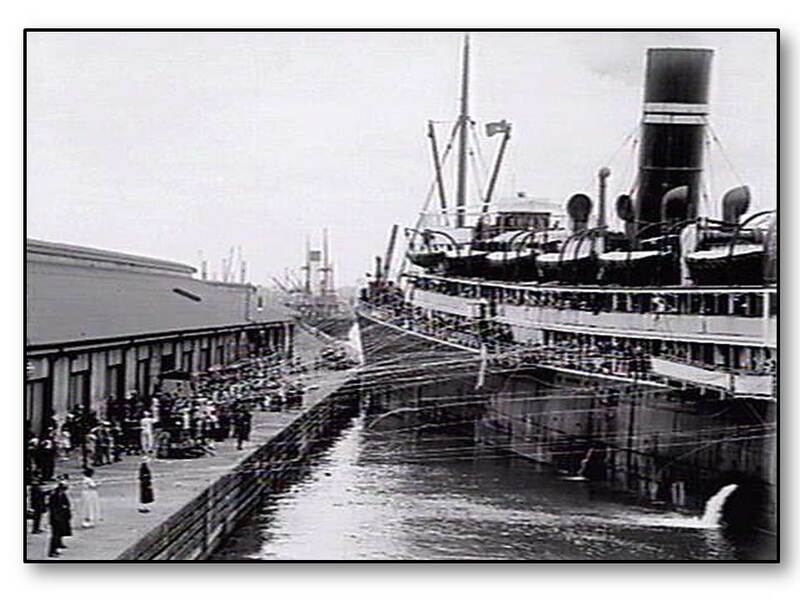 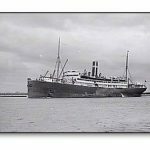 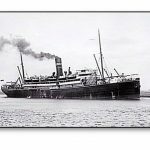 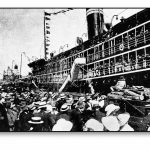 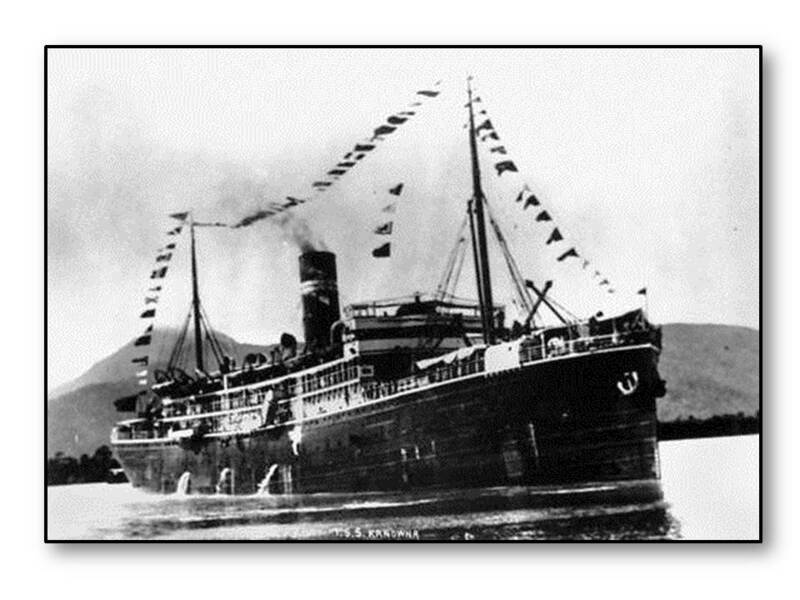 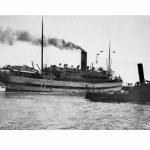 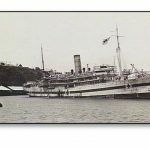 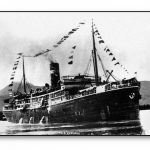 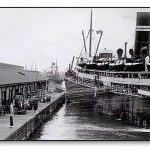 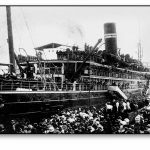 The ship was returned to the Australian United Steam Navigation Company on 29 July 1919 and resumed service as a passenger and general cargo liner. 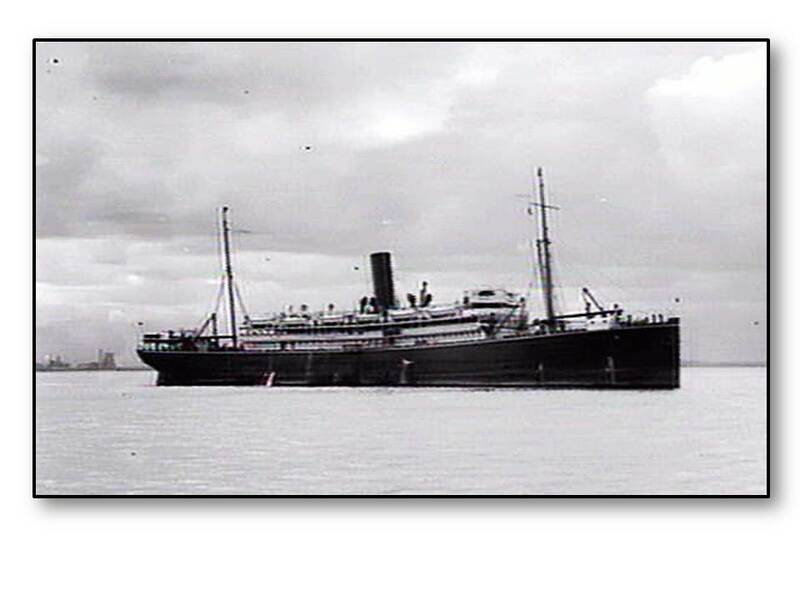 Steaming between Sydney and Melbourne, she ran on to rocks in foggy weather near Cleft Island (Skull Rock) south of Wilson’s Promontory on 18th February 1929. 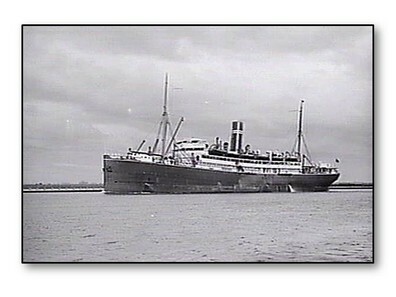 Boats were immediately lowered and passengers were transferred to SS Mackarra. 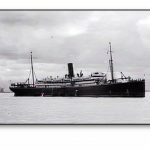 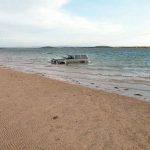 It was first thought that the vessel could be saved, but owing to her boiler fires being extinguished she could not be beached. 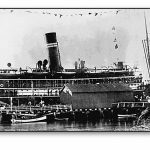 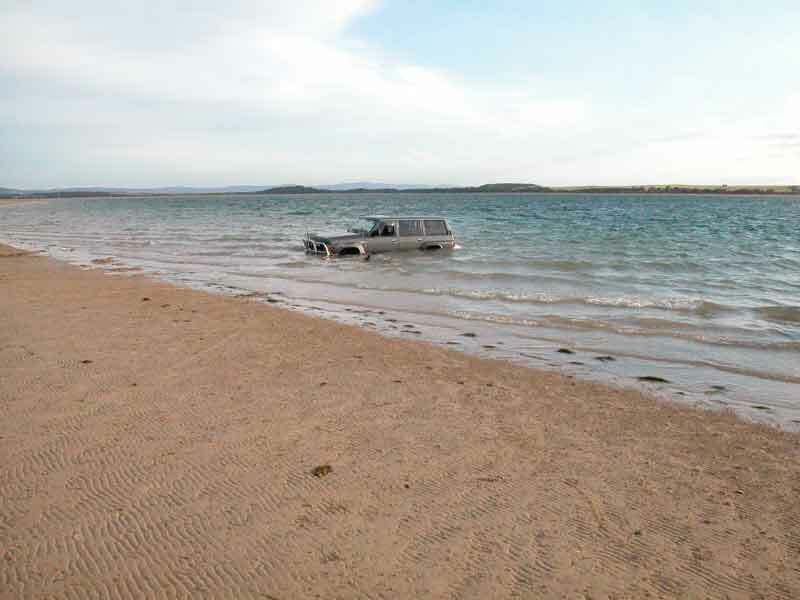 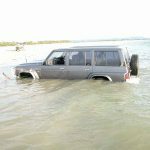 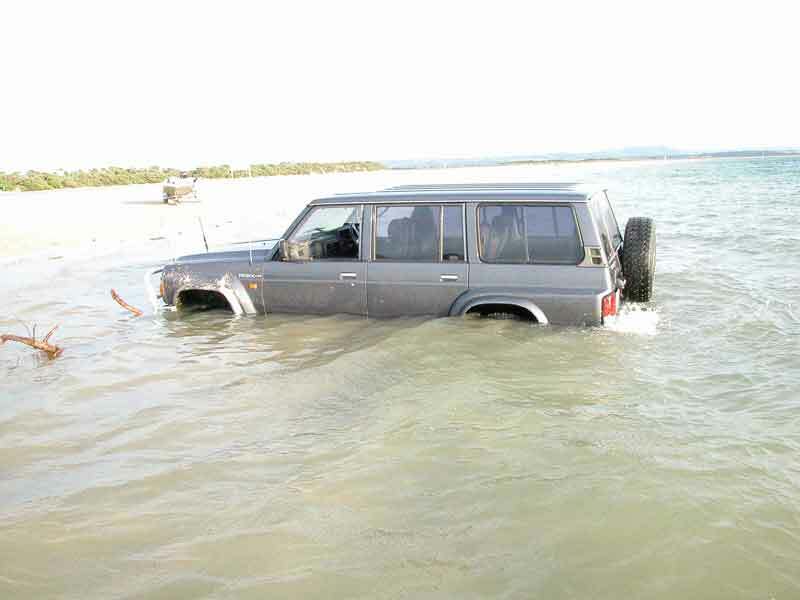 After remaining afloat for several hours, she sank the following morning. 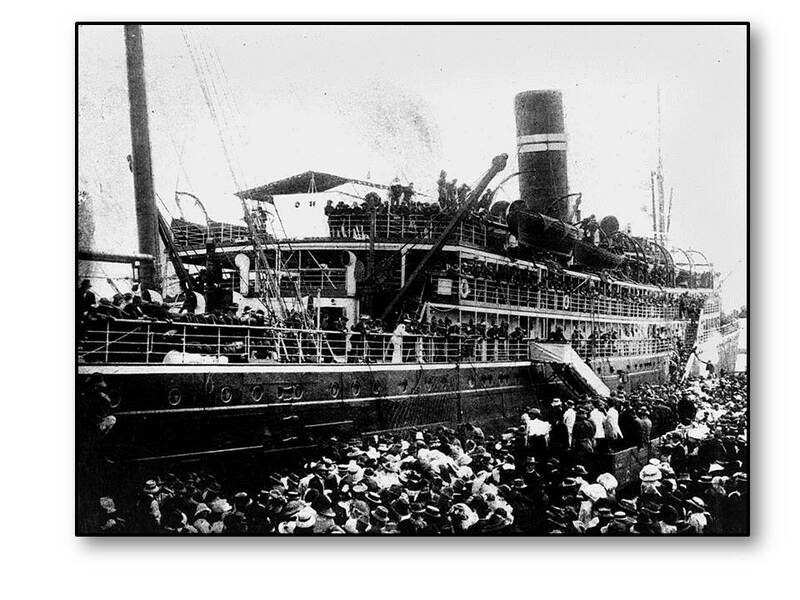 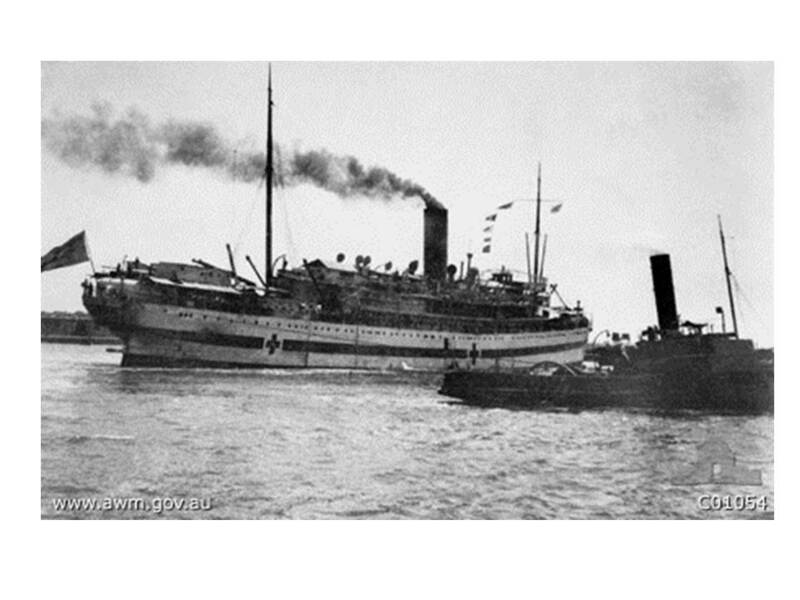 The steamship Dumosa also attended the site and took aboard the Kanowna’s officers and men. 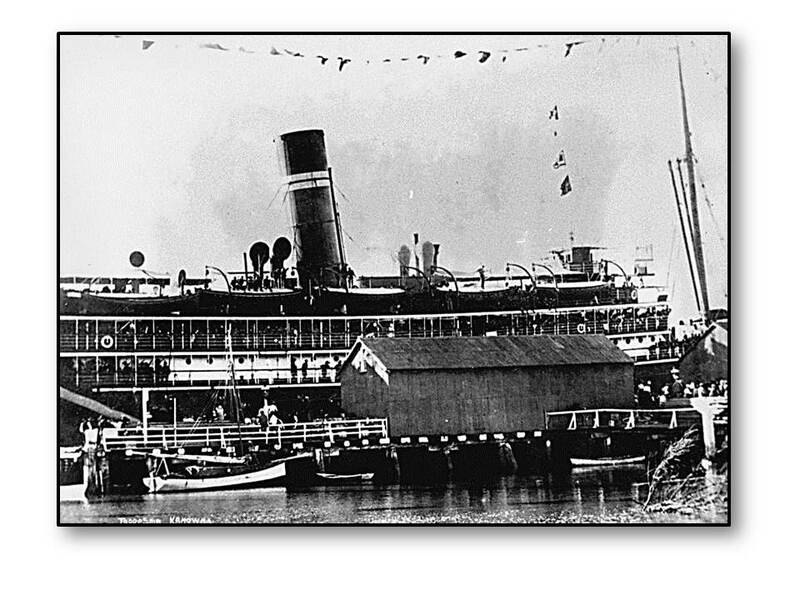 A Court of Inquiry found the Master had committed an error of judgment and should have slowed his vessel in the fog. 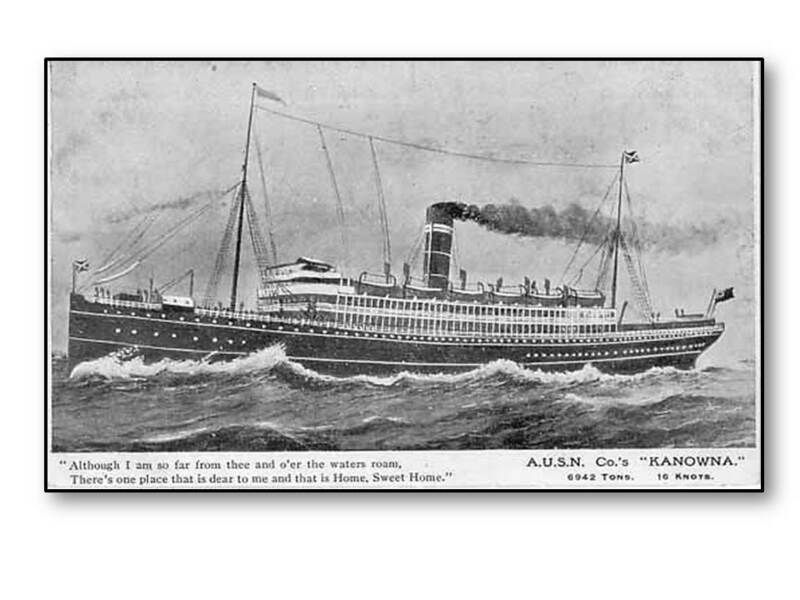 The Kanowna is likely to lie in 80msw. 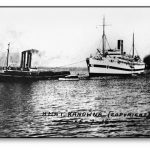 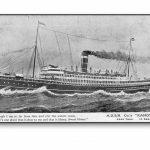 Further Information Required: Any information on the Kanowna, its service life, passengers, crew and officers or specifications.